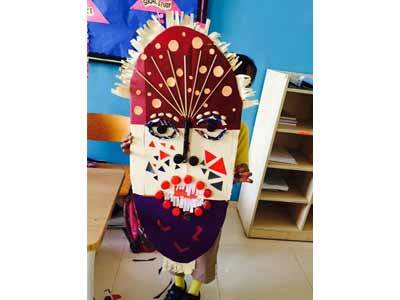 Young Billabongers put their creative hands to work and crafted attractive masks and gift bags at the Inter School Best Out of Waste Competition hosted by Pearson Asnani School. 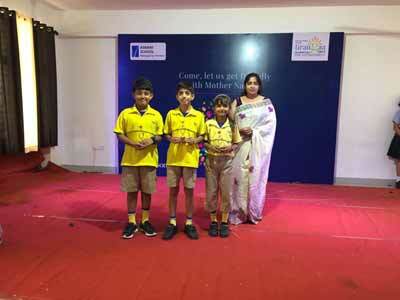 Mysha Jain, Divyansh Rathore and Urvang Lalwani of grades 3 to 5 won the third prize in Mask Making, while Parth Kushwah,Anvi Dixit and Varali Rathi, also of Grades 3 to 5 won the third prize in Gift Bag Making. 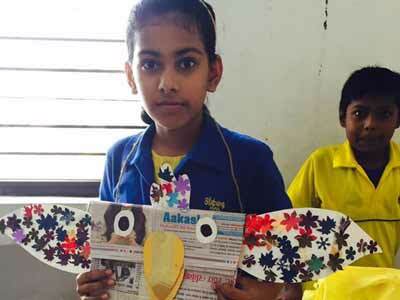 Congratulations kids!! Keep up the good work! !